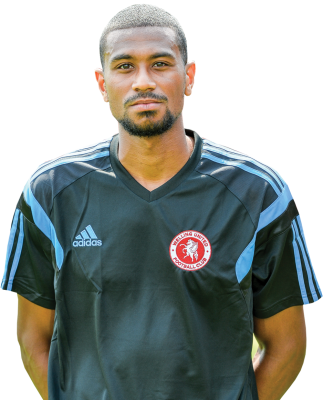 He is on a season long loan from Ebbsfleet United and has re-united with his former Whitehawk manager Steve King. Whilst at the Brighton based club he earned himself legendary status by scoring over 100 goals in all competitions and helping King’s team reach the play-offs for two consecutive seasons, scoring 60 goals in the process. He ended last season on loan at Dartford. He started his career at Crawley Town before moving to Peterborough United from whom he went on a number of loans.